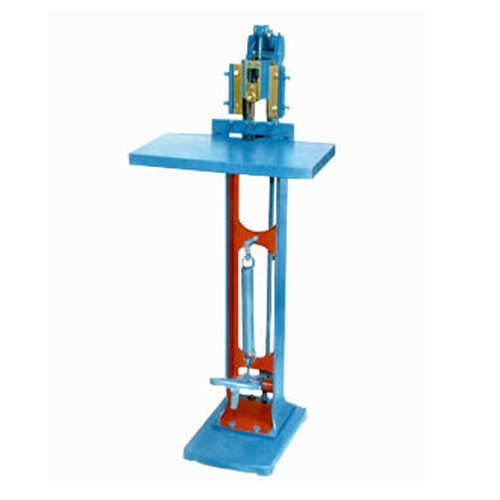 We are one of the leading manufacturers and exporters of industrial process machinery. Our other activities include providing spare parts and customization services to the valued customers. We are a manufacturer and exporter of quality Industrial process machinery, which finds much usage in packaging, stationery, plastic and textile industries. Our range is well known for its performance during operations and extensive variety, which suits many requirements. All equipment offered by us follow all national and international standards.